Welcome aboard EXPEDITION LIFEPOINT, an imaginary yet plausible journey to Mars with an envisioned departure date of July 4, 2099. As famed author Ray Bradbury said, “Science fiction pretends to look into the future, but it’s really looking at a reflection of the truth immediately in front of us.” Envisioning truthful, realistic scenarios is a basic survival tool. What would it be like to travel aboard a spaceyacht of the not-too-distant future designed to take six people on the world’s first adventure to Mars? 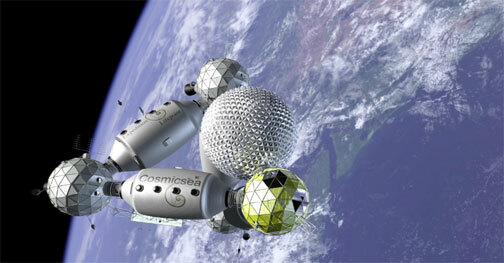 What if we could take a space vacation like the journey described in the accompanying brochure? What if one of those space travelers was you? The point of this scenario is not to foretell the future but to explore the possibilities. On this journey we will see how the truths of space travelers can shed insight into our everyday lives. Join a select group of everyday people on one of humankind’s greatest quests – the search for life on another planet – and discover new insights into your own life. 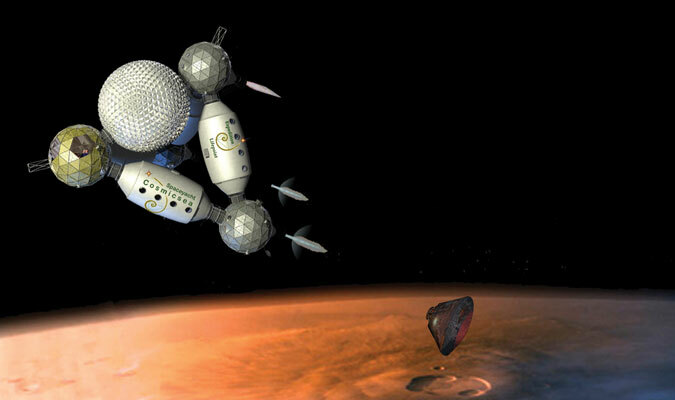 The CosmicSea spacecraft heads for Mars on EXPEDITION LIFEPOINT, an imaginary yet plausible journey on a spaceyacht with an envisioned departure date of July 4, 2099, a symbolic day of emancipation for all of us. 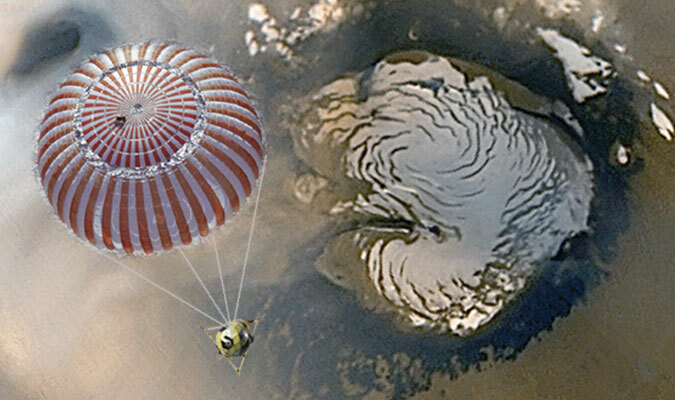 Welcome aboard EXPEDITION LIFEPOINT, an imaginary yet plausible journey to Mars. 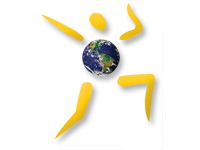 The mission of our envisioned journey is not to foretell the future but to explore the possibilities. By stepping into the future in our minds, we may make better use of the present in our lives. 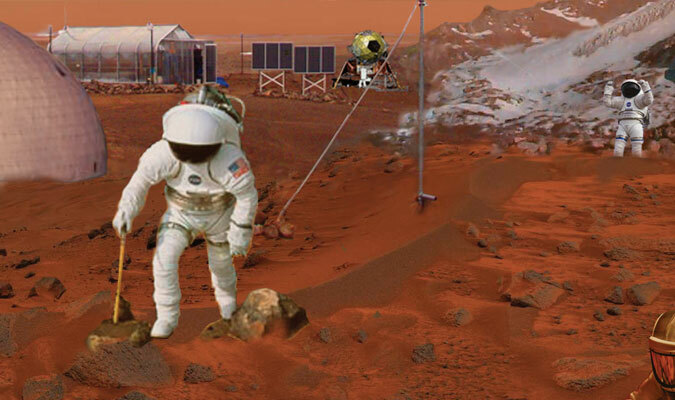 Join the voyagers of EXPEDITION LIFEPOINT on the world's first adventure vacation to Mars - a spectacular virtual journey where you can discover timeless secrets of the universe that have taken earthbound humans millennia to understand. 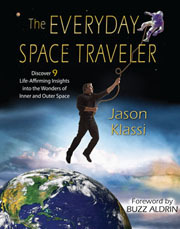 Experience the cosmos now-using this book as your private spaceship. Each chapter is a leg of a journey where you can discover 9 life-affirming insights into the wonders of inner and outer space. 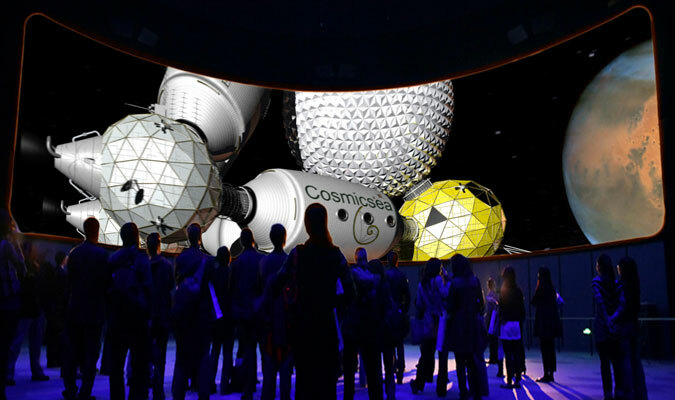 Climb aboard the state-of-the-art spacecraft CosmicSea for the adventure of a lifetime!